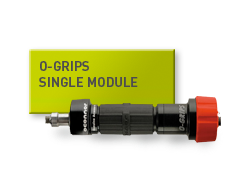 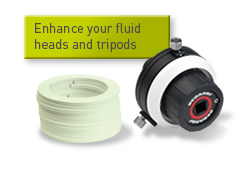 Our customers asked, and we answered. 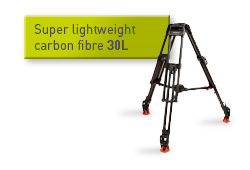 OConnor is proud to introduce a new range of wheeled dollies that bring even greater versatility, portability, and convenience to on-location shoots. 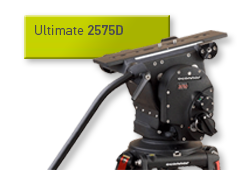 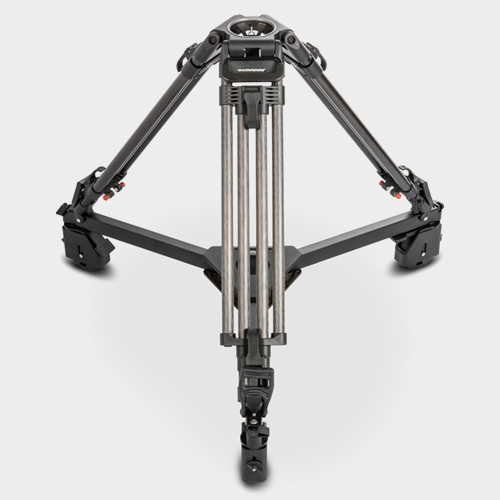 Designed to attach easily to our industry-leading tripods, the dollies make it easier than ever to change locations and reposition camera setups for the next shot. 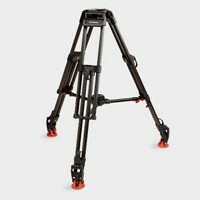 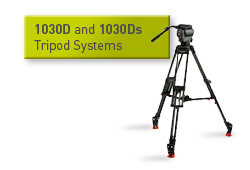 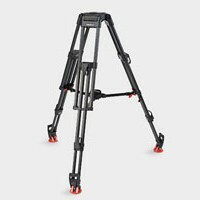 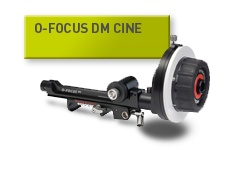 Or, use the dolly-tripod combo on a smooth studio floor for dynamic horizontal camera movements.